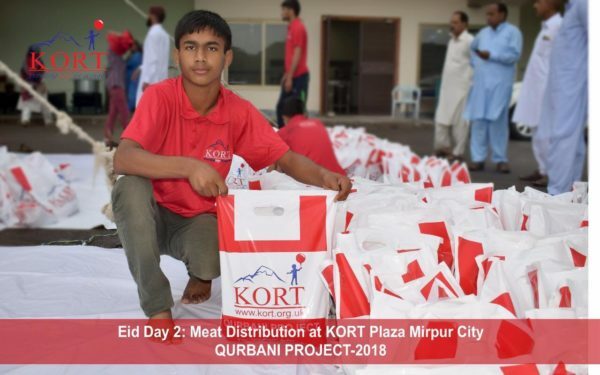 KORT would like to thank all donors and staff for their support and efforts during the busy Qurbani period. 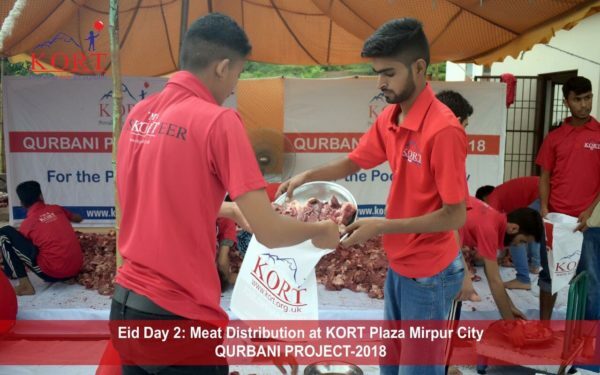 For some people this is the only time of the year they will be able to enjoy a meal with meat. 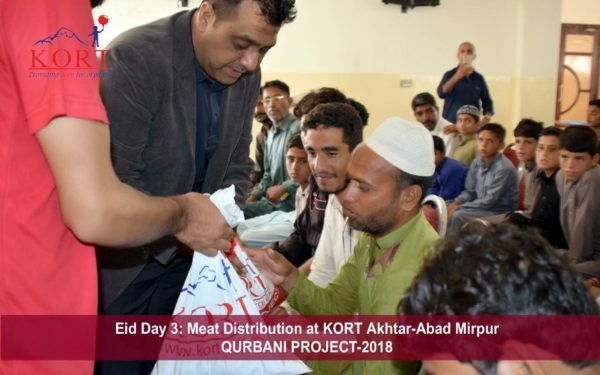 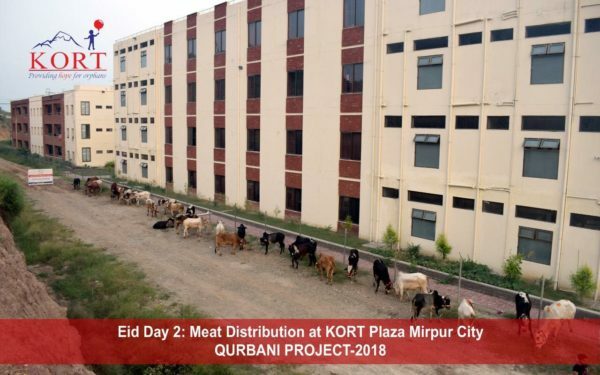 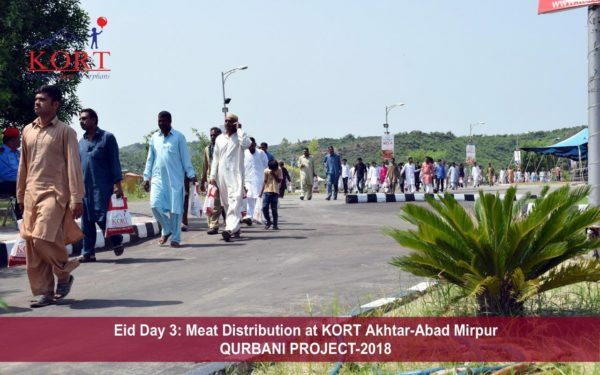 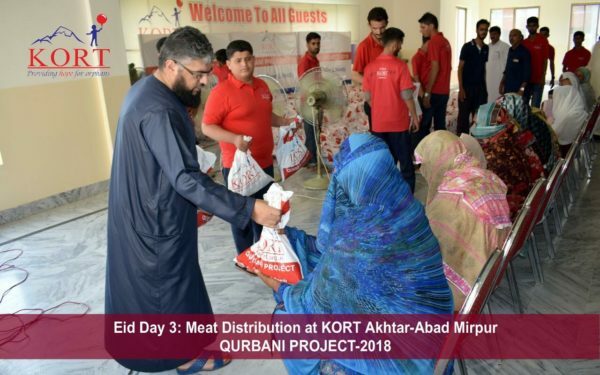 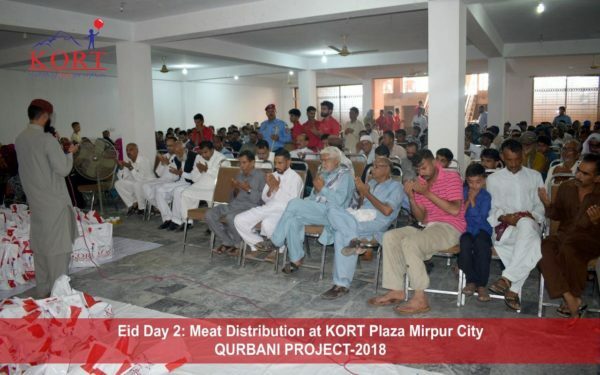 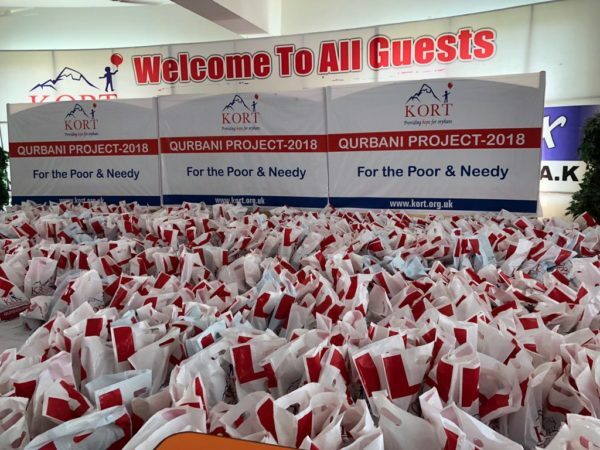 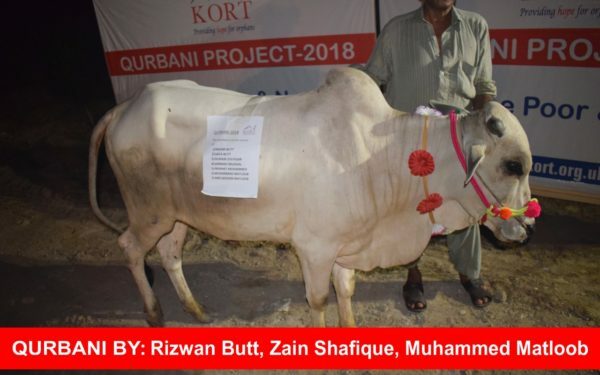 We look forward to performing Qurbani again next year and we hope you will choose KORT as a trustworthy organisation to carry out your obligation of Qurbani and help bring many more smiles on the faces of vulnerable people in poor & needy areas around Mirpur.